For the first four years, the group met at a church across the street from campus. Beginning in 2017, the group now meets once per week, on Thursday evenings, in the second floor of a residence hall. There is limited criteria for who may attend a meeting: you must be a TCU student, and you must have the desire to change your use. There is no membership required; all phases of recovery are represented in this group. 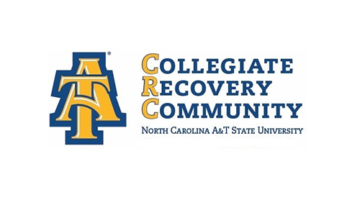 The group is open to any student who is in recovery or seeking recovery from alcohol, marijuana or other drug disorders, as well as mental health disorders. In addition to the weekly peer support meeting, students may attend monthly social, fellowship, and service events which are planned by the staff person in the Alcohol and Drug Education office. Events include sober tailgating, sporting events, concerts, meals, community service, mentorship and personal development, and others.